Clarkson Ikwunze does it again! 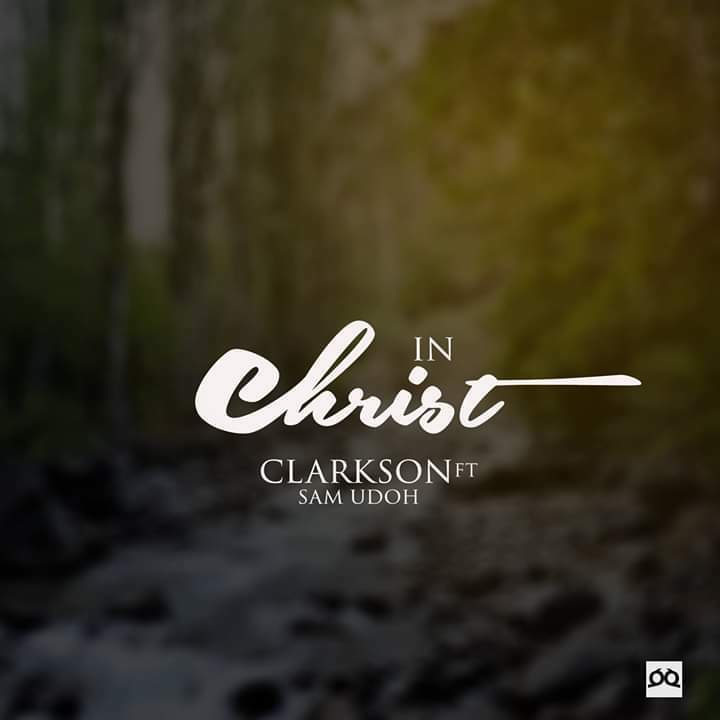 From the Grace Rhythm Project comes yet another awesome tune, titled IN CHRIST. This song will bless your soul and impact you with a consciousness of who you are IN CHRIST and what he has done for you. The songs from this project were produced by E-series and mastered by DJ Robitonzz. Please SHARE and let me know this song blessed you. Muslims Converting to Christianity by the Hundreds in Finland.